Smile! We say this, or a variation of it, before almost every photo we take. A smile goes a long way toward showing people that you’re happy. In fact, smiling is not a social construct, but rather a hard-wired part of our brains. Smiling not only conveys happiness; it also creates a positive feedback loop that, in turn, makes us feel more joyful. To put it simply, the act of smiling actually makes you content and can boost confidence. Unfortunately, being told to smile can have a negative impact if you don’t have a full set of pearly whites. Many people are ashamed of their missing teeth – it can keep them from smiling and showing joy. When everyone else has perfect teeth, a missing tooth can make you feel self-conscious. No one wants to be the only person in the picture not smiling or only using their lips to smile. There are many reasons someone may be missing a tooth or two. They may have never been taught how to properly take care of their teeth, leading to tooth decay. Some genetic conditions, like ectodermal dysplasia, can also cause missing teeth. Gum disease or chronic dry mouth may also cause teeth to deteriorate. Certain drugs can cause dry mouth, which results in cavities and teeth too damaged for repair. Lastly, good old-fashioned injury may knock out your teeth. Hockey players are famous for missing teeth through a combination of fighting and high-speed collisions – whether that’s with the puck, stick, or opposing team. Other than your wisdom teeth, which may need to be surgically removed, there are a couple of common spots for missing teeth. The upper lateral incisors (to the left and right of your two front teeth) and second premolars (the fourth teeth from the back of your mouth) are the most common culprits. Although the incisors are part of almost every smile, some people may have smiles that show the premolars as well. When patients have consecutive missing teeth, a full denture, partial denture, or fixed dental prosthesis is the best solution. These methods are the easiest and most cost-effective way to repair large gaps, as they can fill the roles played by multiple teeth. However, dentures need to be removed and cleaned regularly; fixed dental prostheses are attached to other teeth. Implants work because they are modeled after real teeth. The visible part of our tooth is only a portion of the whole. 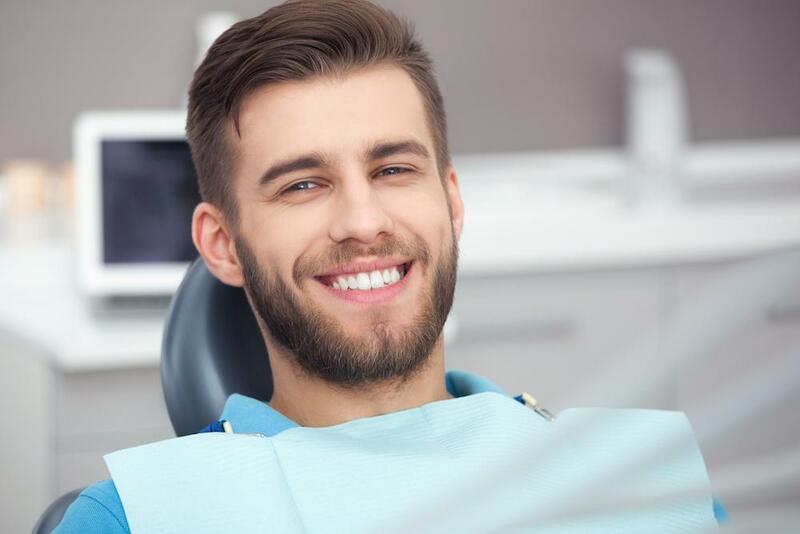 The roots of our teeth not only keep them anchored in our gums, but they also hold nerves and facilitate the blood flow throughout the tooth. Though an implant doesn’t have nerves or blood flow, it does re-affix a structure to the jawbone. Implants never need to be removed and facilitate the most comfortable fit and chewing possible. Implants are simple in spite of the great service they provide. There are three main parts of an implant: a custom-made crown, a screw, and an abutment between the two. The screw will be placed first. The dentist will remove any fragments of former teeth to clear the way. The screw in then placed in the jawbone – after a thorough cleaning and anesthesia, of course. You’ll then be sent home to heal and allow time for the gums to grow around the screw, solidifying its place in the mouth. You’ll then come back to have the abutment and custom crown installed. Tired of hiding your smile? Don’t wait any longer. 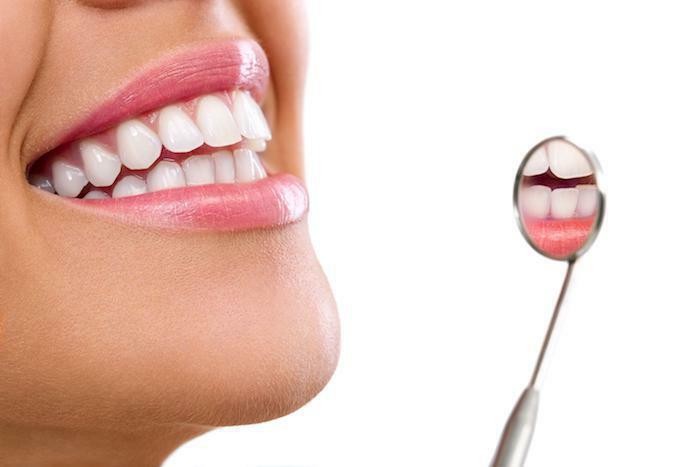 Dr. Danialian can help you achieve the smile you deserve. Make an appointment online, or call us six days a week.